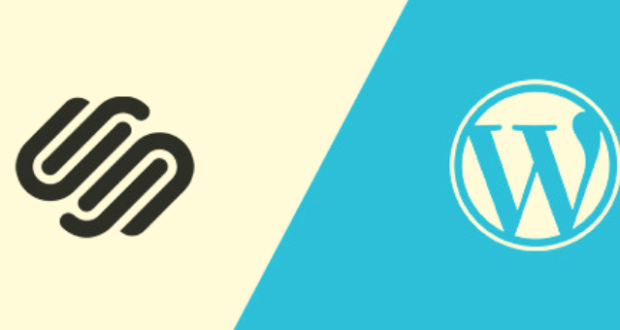 There are a lot of WordPress plugins available that help you increase newsletter sign ups. 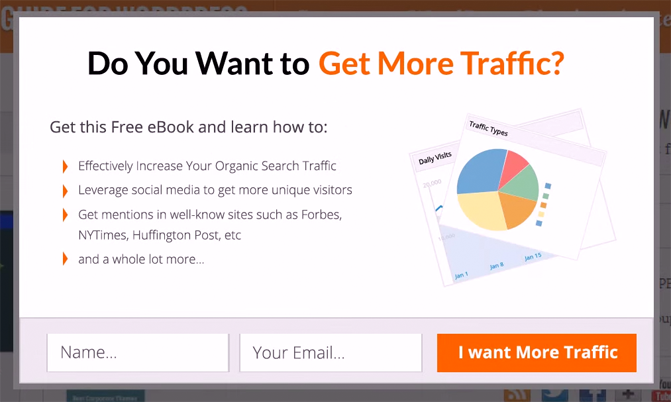 One of the most popular solutions to increase newsletter sign ups in 2014 is OptinMonster. The plugin works with all major email marketing services, such as Aweber, MailChimp, GetResponse, FeedBlitz, and Constant Contact. Custom HTML form scripts are also supported. 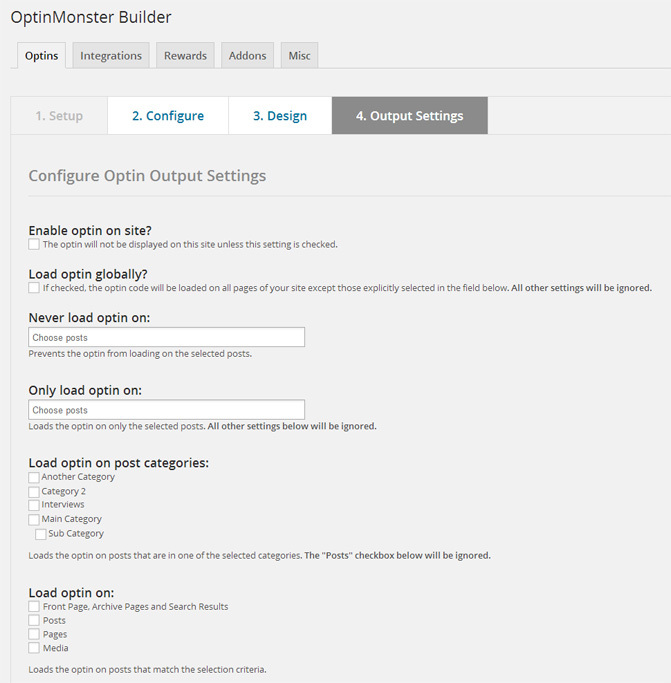 Setting up OptinMonster will only take you a few minutes. The first thing you need to do is choose what type of sign up form you are going to insert into your website. Six different options are available: Lightbox popup, canvas popup, footer bar, after a blog post, a sidebar widget, or a slide-in box. 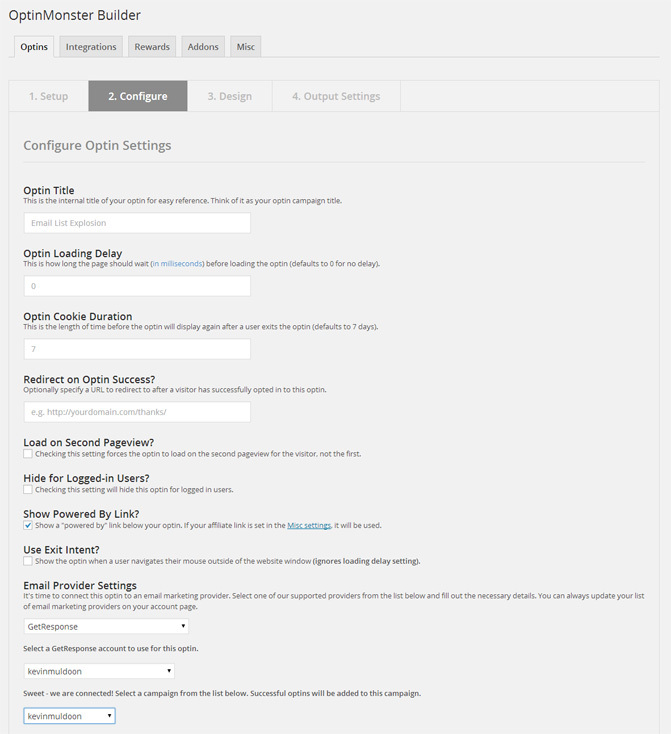 The options that are displayed in the configuration section depend on what type of form you select. You can change the title of your form and settings such as loading delay and cookie duration. You also need to select your email marketing provider. There are several designs available for each form type. If you do not like any of the designs on offer, go back and select the canvas option as it allows you create your own design using HTML and CSS. Once you have chosen a template design, you can customize it using the design customizer. 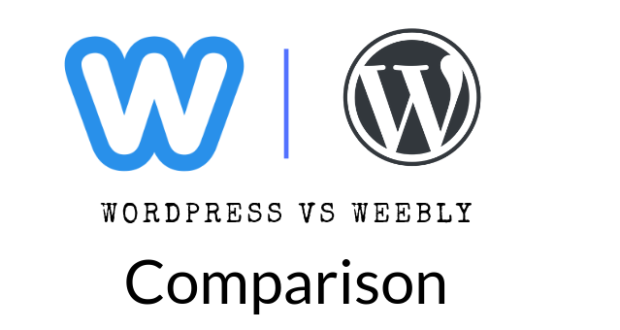 It uses the same interface as the WordPress theme customizer. From the left hand side of the page you can change colors, your form title, content, fields, buttons, custom CSS, and display effects. You are restricted to the layout of the initial template design, however you can change every element of the design. 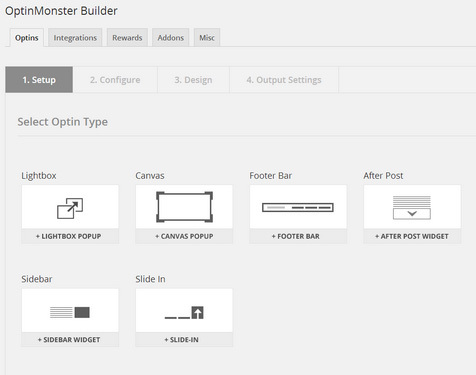 The last settings page allows you to configure on what areas of your website your popup is displayed. You can select a form to only be displayed on certain posts or never on certain posts. You can also restrict popups to specific categories and specific post types. 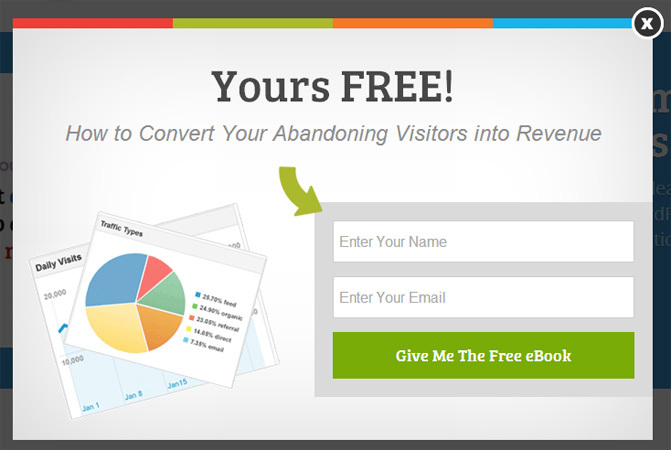 I was really impressed with the final output from OptinMonster to increase newsletter sign ups. The designs look professional and only take a few minutes to modify. The number of form impressions and the number of conversions through a form are displayed in the settings area. A/B split testing is also supported and if you like, you can display a credit link back to OptinMonster and earn money by inserting your affiliate link. 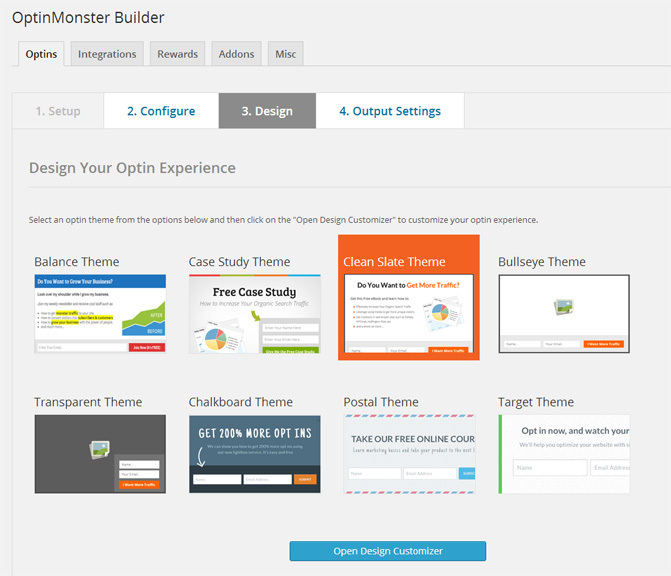 There are four different pricing plans available for OptinMonster to increase newsletter sign ups. The cheapest option is the basic plan, which costs $49 and offers one years of support and updates. It allows you to create an unlimited number of forms, however support is restricted to one website. If you want support for three websites, you need to upgrade to the plus plan at $99. Both the basic and plus plans do not support exit popups. Nor do they support additional canvas functionality in popups such as multiple fields, discount codes, and buttons. To unlock these additional features, and add priority support, you would need to upgrade to the pro plan at $199. This plan gives you support for an unlimited number of websites. The most expensive option is the ultimate plan, which costs $349. It offers the same features as the pro plan, however it offers lifetime support. It may be a good option if you plan on renewing your membership a second year. All plans come with a no questions asked 14 day money back guarantee. OptinMonster has a lot of great features. 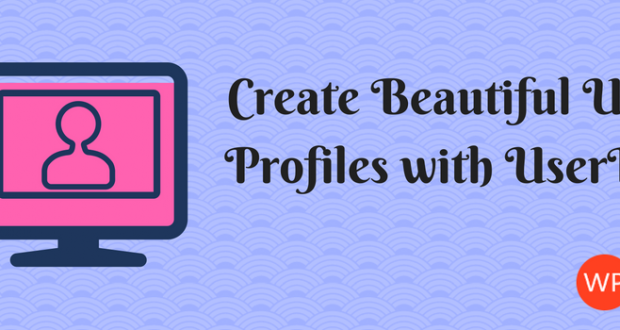 It is easy to configure, offers several ways to increase sign ups, and the designs on offer look professional. 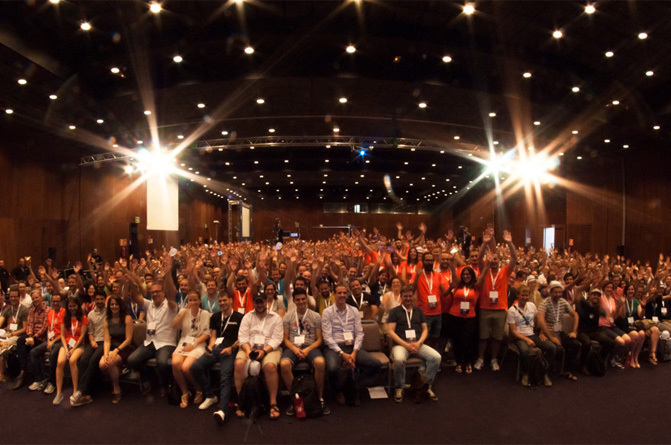 It also offers analytics, A/B testing, and support for all major email marketing services. If you are looking for a way to increase sign ups to your email list, I recommend checking out OptinMonster. It has a lot to offer. 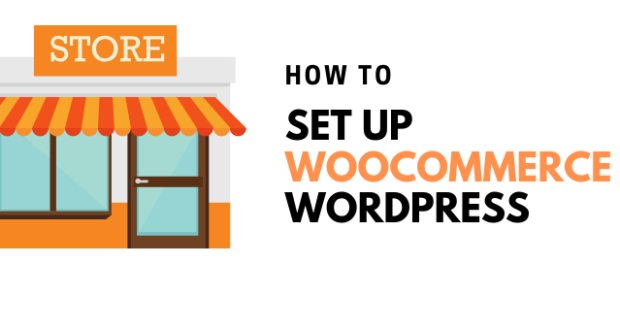 Previous PostGrid FX – A Versatile Grid Plugin for WordPressNext Post wShop WooCommerce WordPress theme – How to use it?